An adapter that is easily mounted on Norcar’s attachment plate and converts the it to a Trima/SMS. 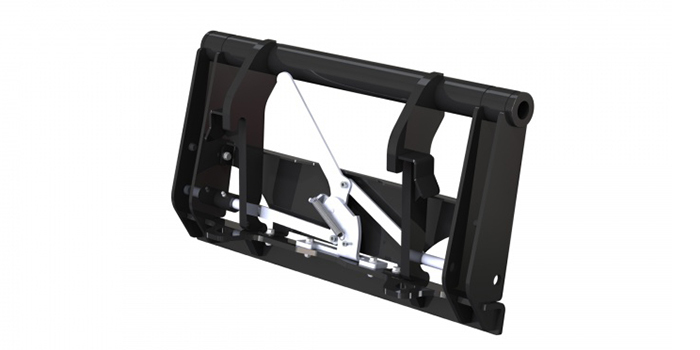 The adapter is designed to fit the Norcar loaders geometry. Locking of the attachments is done mechanically.